No fewer than 135 electric vertical takeoff and landing (eVTOL) aircraft have emerged in response to growing consensus that flying taxis are the future of urban transport. They range from Bell’s meticulously engineered Nexus hybrid-electric ducted-fan aircraft, on which we have an extensive article, to the Kenya Passenger Drone, that looks like a very elaborate homemade suicide machine. The ZeroG made by Davinci technology out of Hanoi, Vietnam, in its present form resembles a corrugated cardboard recycling bin reinforced with PVC pipe and rotors attached to the corners. 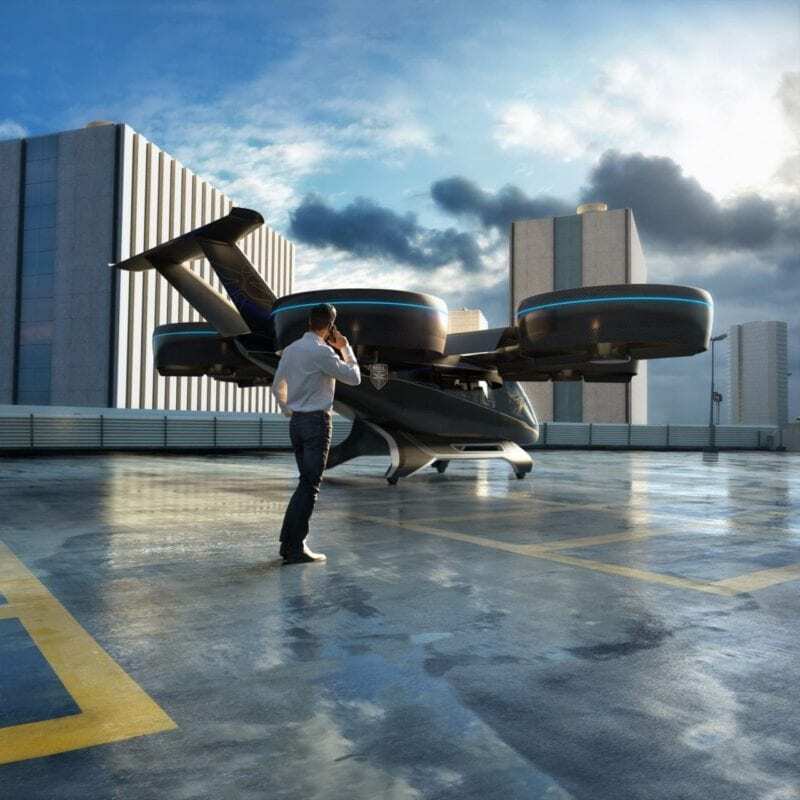 But the helmeted daredevil who can be seen flying that self-built prototype has a vision for a six-ducted-fan eVTOL air taxi that is not too dissimilar from the one Bell has invested multiple tens of millions of dollars developing. Recent market studies commissioned by NASA, as well as those published by financial investment and analysis companies such as Morgan Stanley, estimate that as many as 100,000 eVTOL aircraft could be flying commercially in the coming decades as part of an emerging $500 billion to $2 trillion market. 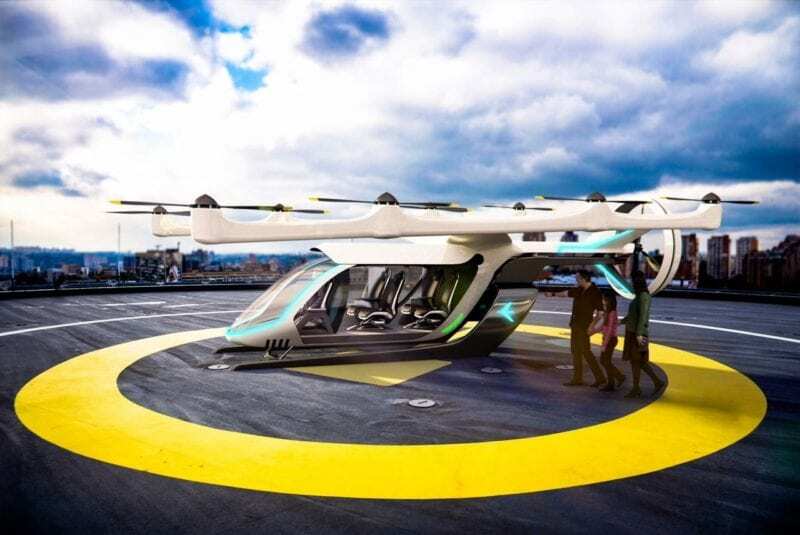 What it all points to is that Scott Drennan, Bell’s vice president of innovation, is likely not far off the mark when he says air taxis –or some form of urban air mobility – will be a reality within 10 years. At least $1 billion had been invested in eVTOL and associated technologies when we last wrote about it. VFS Director Mike Hirschberg says the total global investment is probably closer to $2 billion by now. Later this month, reporter Frank Wolfe will be reporting from the VFS eVTOL conference in Mesa, Arizona, so keep an eye out for more info on that market. Several industry analysts told R&WI that the 2020s eVTOL vision is not unrealistic, with the caveat that aircraft design is only one piece of the puzzle. Regulatory bodies like EASA and the FAA must develop new certification guidelines for air taxis and cities will have to adopt cooperative infrastructure to aid air traffic management, not to mention build heliports. 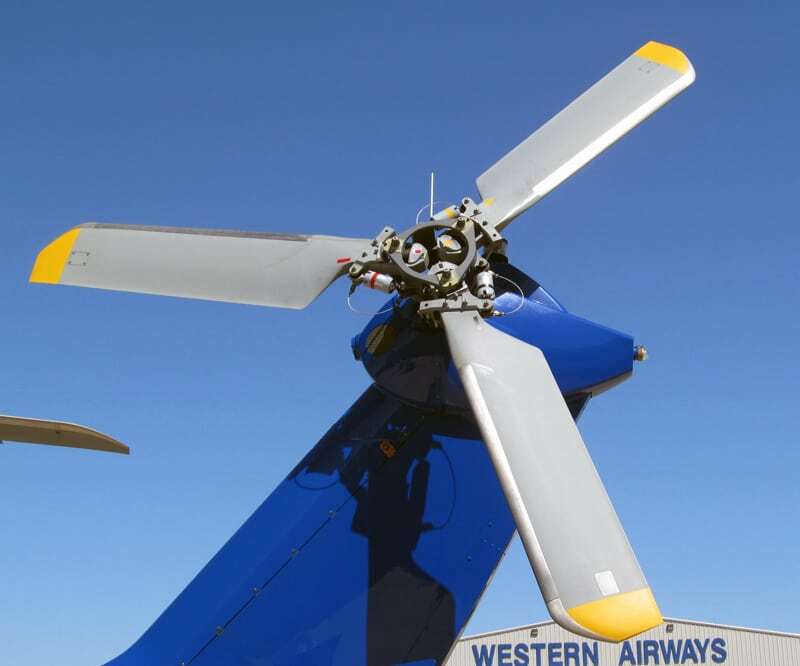 Safety is paramount to the success of any urban air mobility market and the rotorcraft industry will have to overcome any lingering public perception that helicopters are unsafe. 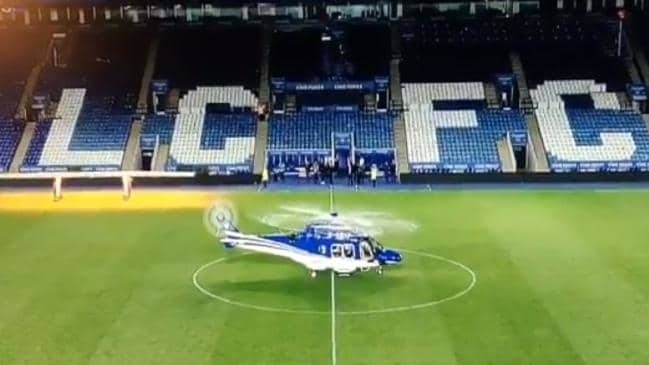 Unfortunately, high-profile accidents like the 2018 crash of an AW169 that killed the owner of the Leicester Football Club and four others are all the connection most people have with rotorcraft. We strive not to be Helicopter Crash International. We could spend all day every day writing about every rotorcraft crash and mishap around the world. Some, like the Leicester crash, are important to mainstream media because who was killed. We are interested in what lessons the rotorcraft industry, operators and pilots can learn. Dennis Kenyon, a U.K. former military and stunt pilot, has written an examination of tail-rotor failures, the unofficially recognized cause of the Leicester crash. Having survived three such failures in his storied career, Kenyon also offers a plan of action for pilots unlucky enough to lose the tail rotor in flight. 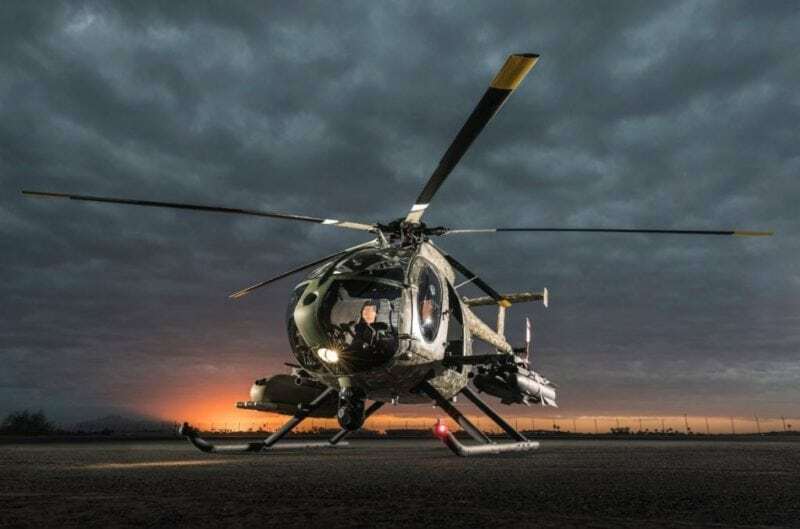 On a relatively unrelated note, our man in Kenya, Denis Gathanju, brings us a rundown on the country’s comprehensive plan to modernize its rotorcraft force. Kenya is buying MD530 attack helicopters, among others, to aid its fight against Boko Haraam militants in neighboring Somalia. Denis has recently moved from Kenya to Toronto. We wish him well and look forward to coverage of Canada’s military and commercial rotorcraft markets.